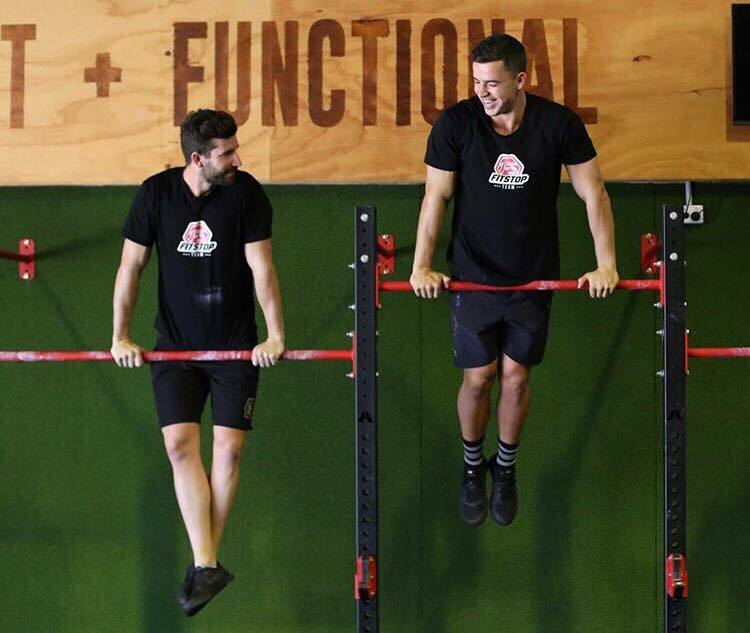 Originally located in Redland Bay, Peter Hull, co-founder of Fitstop, used a warehouse and a few pieces of equipment to train several of his athletes who specialised in elite level Motorcross. Peter's passion was to help people live a healthier and happier life, so the model was then developed into a group training facility, suitable for all fitness levels and backgrounds! 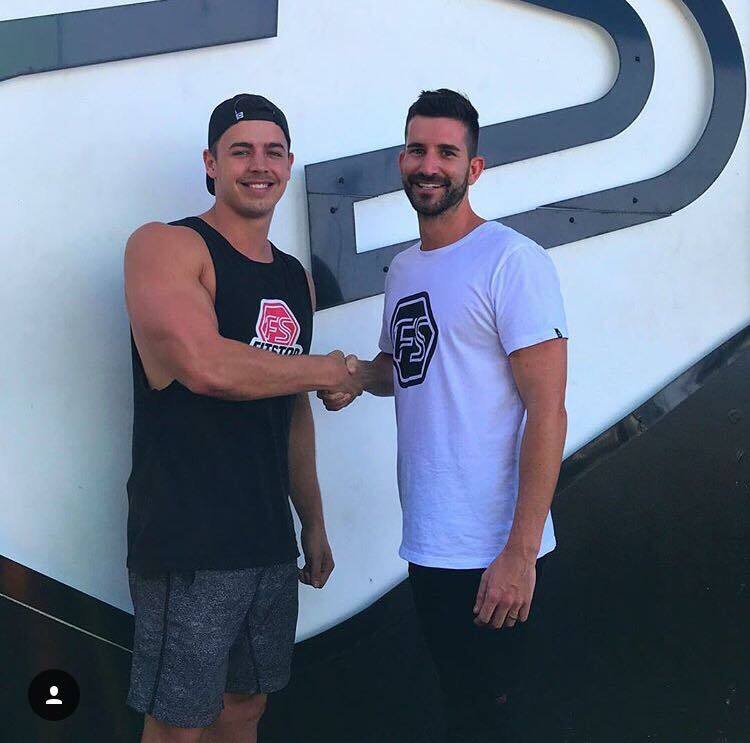 As the gym grew, Peter's team also grew, and a young, passionate Personal Trainer, Anthony Stehbens was hired as the first ever Fitstop group trainer! 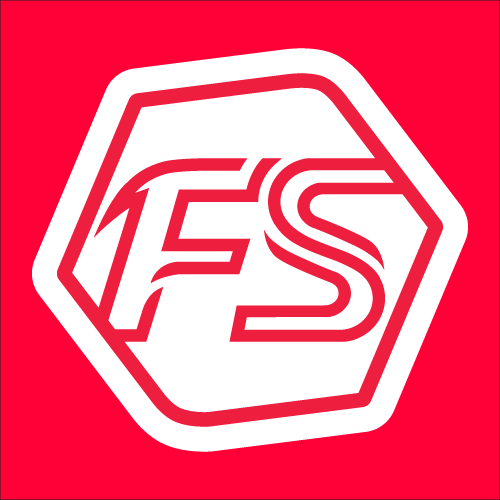 After a couple of months, Fitstop then relocated to Lakeside, Victoria Point, where both Peter and Anthony created the strongest fitness family in the Redlands to this day. Over the years, Anthony has developed into not just an amazing trainer, but an amazing leader and manager for Fitstop Victoria Point. His positivity, passion and kind nature is infectious to all of his members, who he values and cares for like his friends. Since the beginning in 2013, Fitstop Victoria Point has transformed the lives of hundreds of people within the Redlands community. We have seen incredible goals reached and lifelong friendships created, all of which Anthony has been a part of. Now, with his leadership it is inevitable that we will continue to see physical and mental transformations, more positively impacted lives and more healthy, happy humans joining the Fitstop Victoria Point family. He will strive everyday to provide the best training facility the Redlands has to offer!